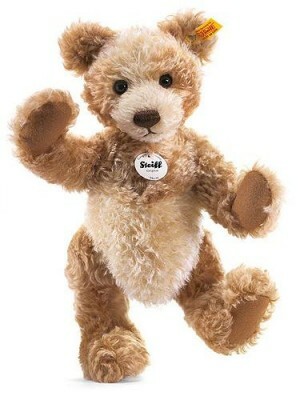 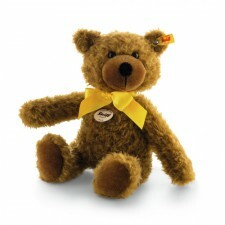 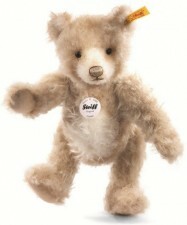 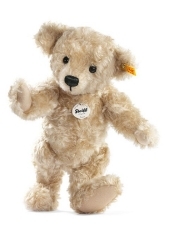 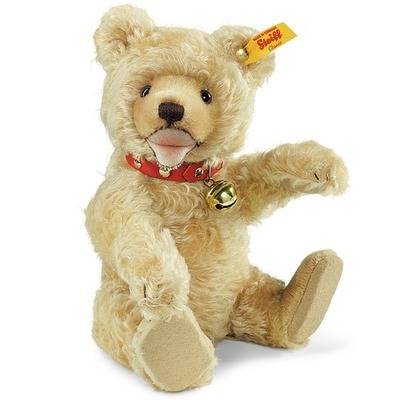 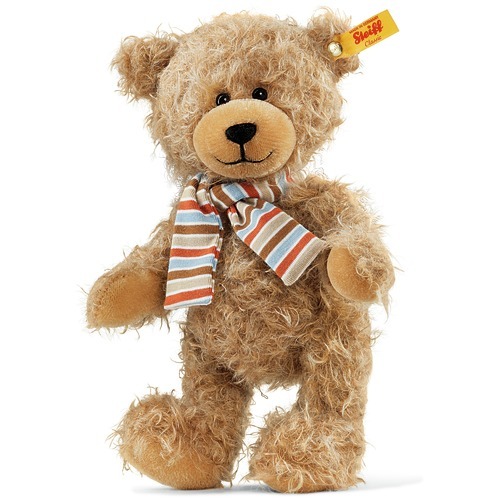 Steiff Classic Teddy Bears - Free Steiff Gift Box & UK Delivery! 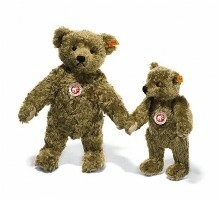 Bear Gallery offer an exciting range of teddy bears from Steiff, including new classic and replica ranges. 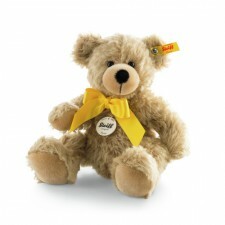 We also stock a large range of limited editions including animals and club bears. 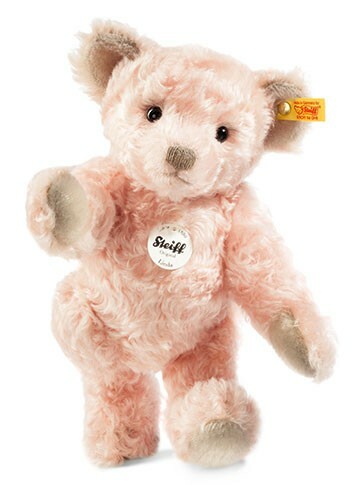 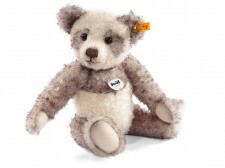 We have a comprehensive range of soft, huggable Steiff bears specifically for babies and children. 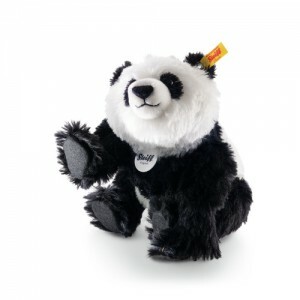 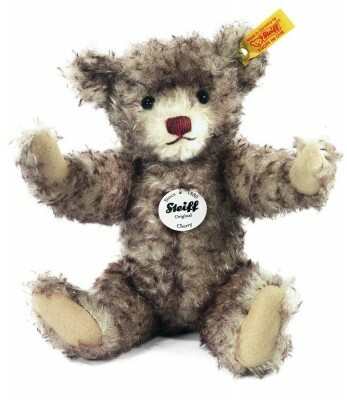 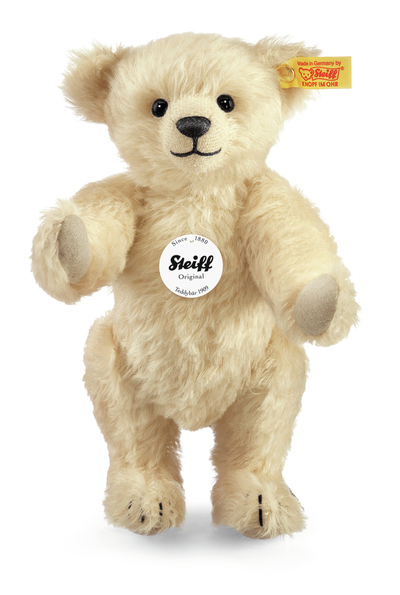 Our web site includes a section dedicated to personalised Steiff bears. 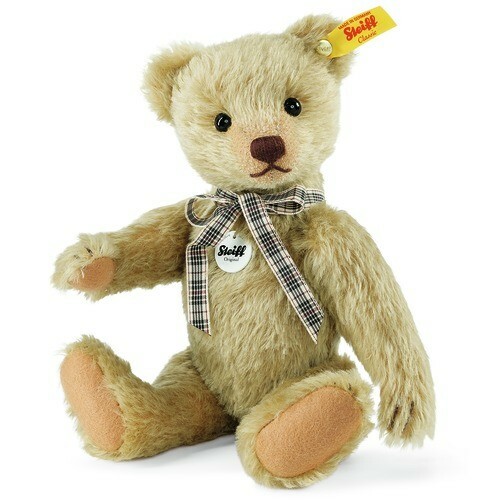 Our Steiff classic teddy bear range includes over fifty different bears many replicated from bygone times, most of which are presented in a beautiful Steiff gift box. 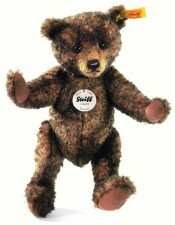 Within this category, you will find a selection of luxurious Steiff bears made from mohair, alpaca, woven fur and plush. If you would like more information about our Steiff classic bears, please don’t hesitate to get in touch with the team and we will gladly help with any questions you may have for us. To view our products go to SHOP ONLINE at the top of the page. 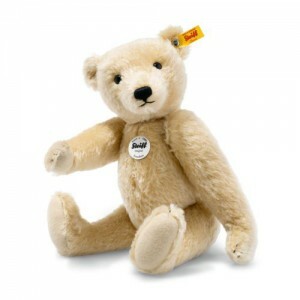 For telephone orders and opening hours of our retail outlet please phone 02825 882262 10am to 10pm. 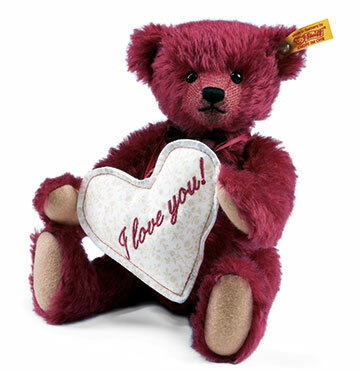 Be the first to hear about our Special Offers, New Releases and Events please enter your name and email address below and click Subscribe. 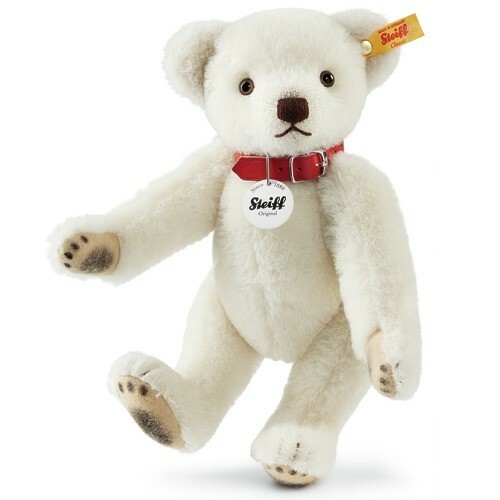 © 2019 Steiff at Bear Gallery.